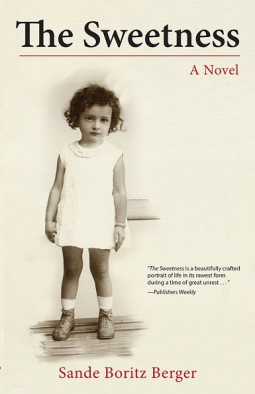 The Sweetness by Sande Boritz Berger tells the story of two young Jewish girls. Rosha an eight year old girl who doesn’t really comprehend what’s going on around her, is living in Vilna when her family is being forced out of the ghetto where they live by the Nazis. Her father, desperate to save his only daughter, gives Rosha to a Catholic candle maker who hides her in her family’s basement. In the United States, Rosha’s older cousin Mira lives in Brooklyn with her family but dreams of moving to California to become a fashion designer. When her father hears the news of his family in Vilna, he shuts down Mira’s dreams in an attempt to keep all of his family nearby. He does not realize that Rosha is still alive. 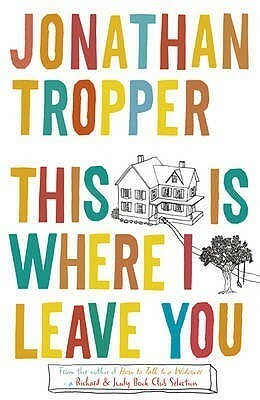 I wish I had more to say about this book, but it was one where, after I finished reading, I thought “eh, I could take it or leave it.” It was decently written for the most part, but I never really felt a strong connection with either of its two female main characters. Mira was almost a little too self-absorbed for my own tastes, but at the same time I felt like there was more too her, but the book was only just scratching the surface. I also really felt that Rosha didn’t get nearly enough time narrating her story. Going into the book, I thought there would be equal parts Rosha to Mira (maybe my own fault for having expectations), but the book was almost all Mira with some Rosha sprinkled in. Because of this, the stories didn’t run parallel in the way that I had hoped. And so, I’m going to keep this review short and sweet. The Sweetness wasn’t my favorite book, but it wasn’t awful either. I’d say it wasn’t so much sweetness, as it was bland.